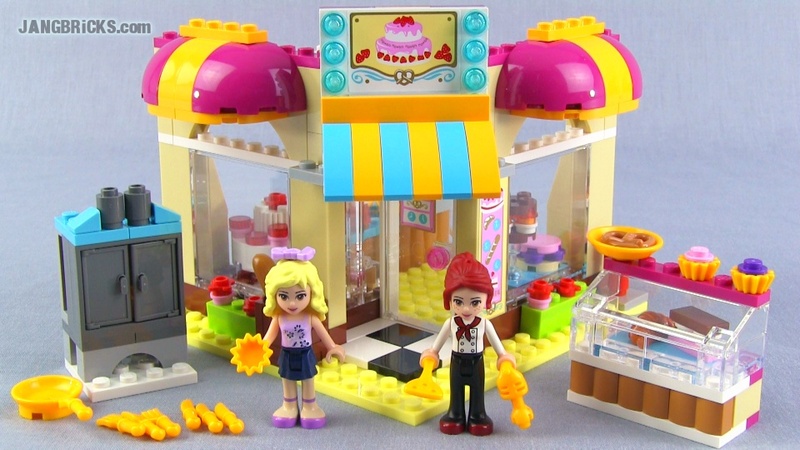 LEGO Friends Downtown Bakery 41006 set Review! Another new LEGO Friends set for Summer 2013, this one featuring the perennial Mia, and introducing an all-new character Danielle. Video: LEGO Friends Downtown Bakery 41006 set Review!